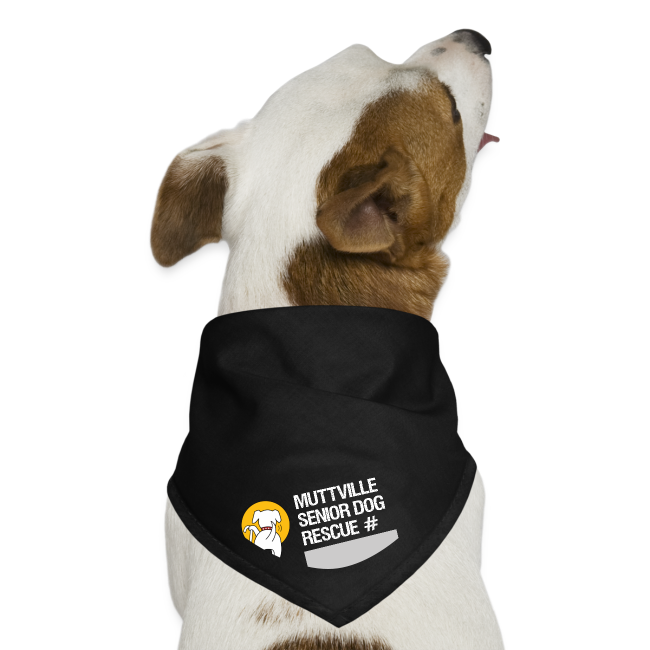 If you've got a Muttville dog, let the world know! 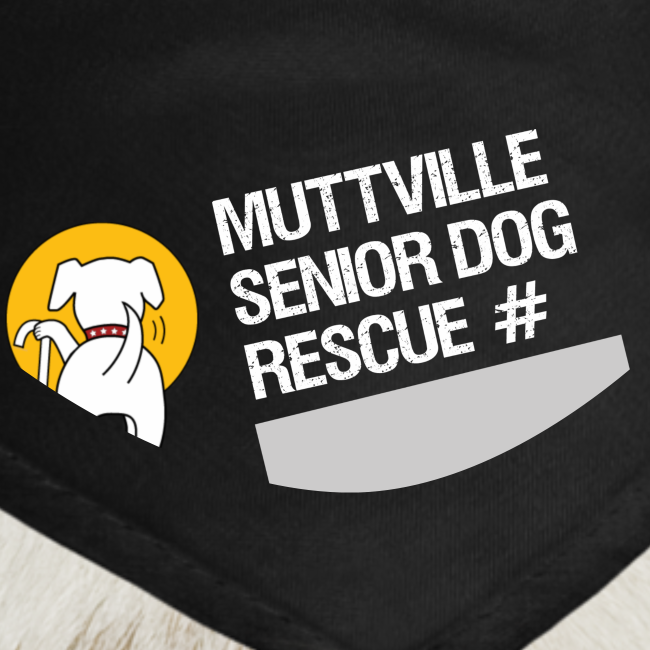 We even let a spot for you to write in your dog's Muttville rescue #! 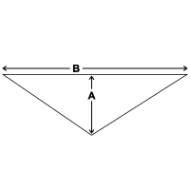 Not sure what it is? Look it up on Muttville's Wall of Fame found here!